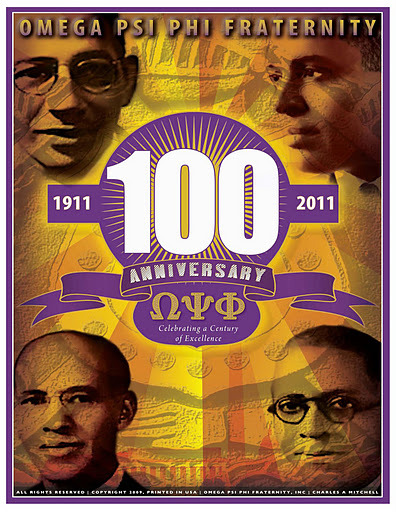 Omega Psi Phi – 100 years! 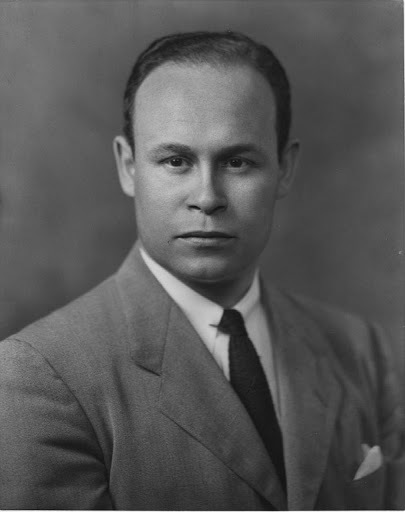 Today I spotlight Dr. Charles Drew. 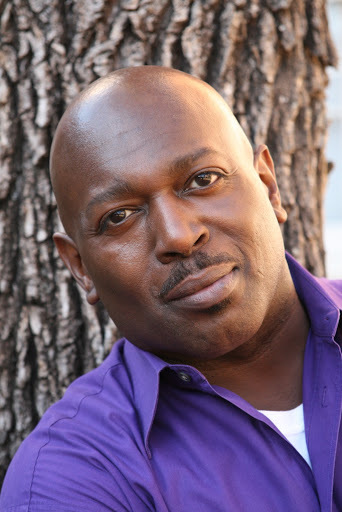 He was a world renowned scientist who was best known for his work with blood transfusions! 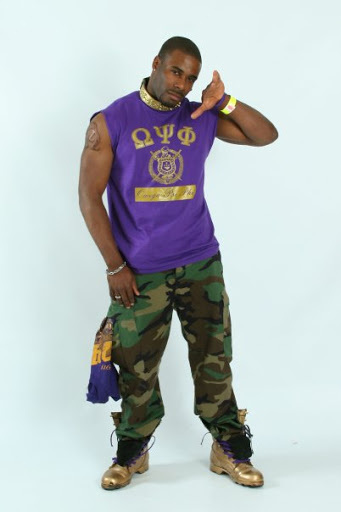 Well it’s that time where the men of Omega Psi Phi convene for their bi-annual Conclave. 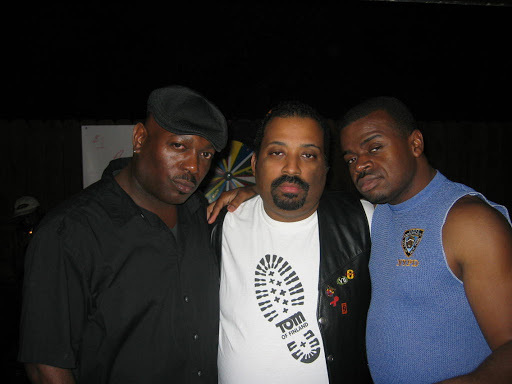 We will be in Raleigh, NC.